You would like to allow users to edit an Invoice record and only edit one of the fields, but still display the other field values as is. By adding "read-only" fields to a form, the user will only be able to view the current value for those fields but not edit them. 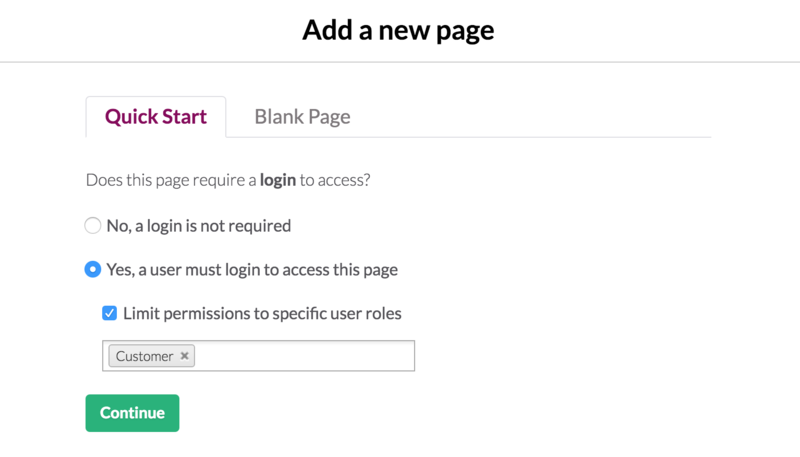 This recipe will add a new user role and then add a new page for those users to log in. Your database has an object that stores records you want your users to view. In our example, these are Invoices. Your app has user logins activated. 1. Connection fields are used to link records from different objects together. 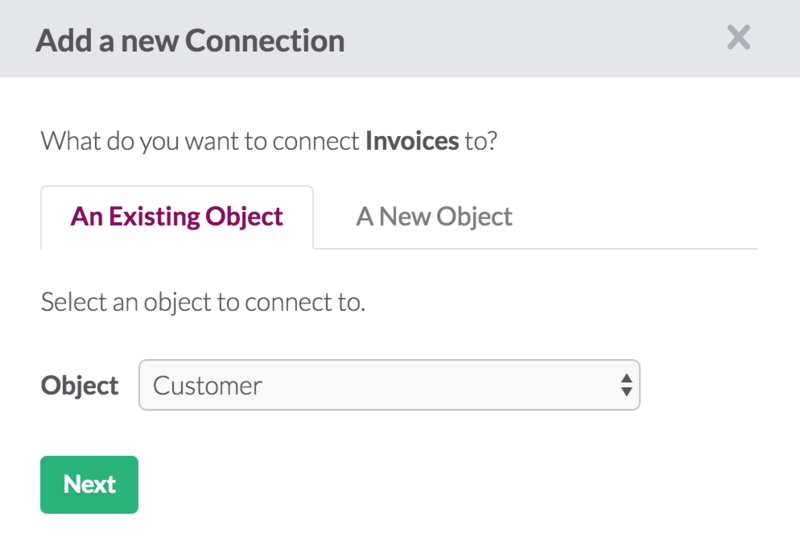 The next step is to add a connection so each Invoice record can be connected to a Customer. 3. Edit the Invoice page we made in the previous step, so that only the fields you’d like the logged-in Customer to see are on your form. 1. Remember the test user we created earlier? Now comes the fun part - where we get to test that everything we built works as intended. 2. 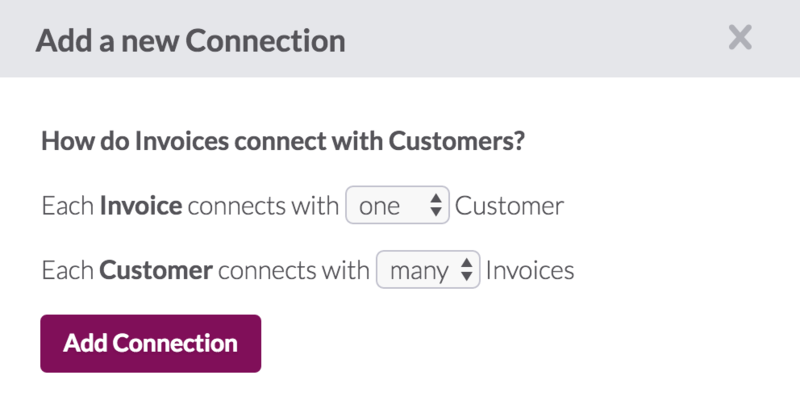 Click the eye icon in the top right of your app, and select your Invoices page from the drop-down menu. 3. 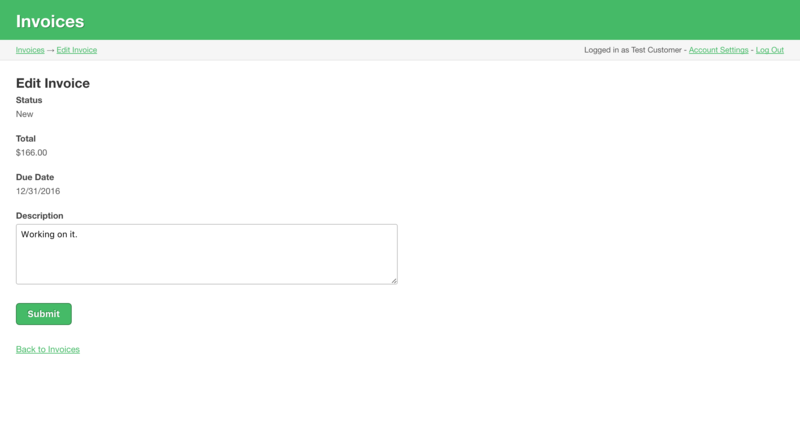 Login with the email and password you created for your test Customer.